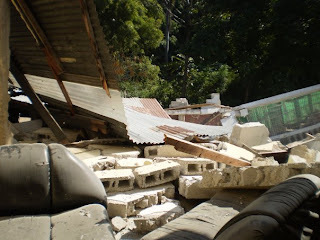 but one house has been destroyed, and other houses & various damages have occured, some of them have no food, others are already working on building back and other tasks... for now its a big mess in haiti and the trouble has just begun... more info will come soon. 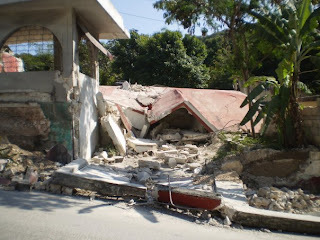 pertin-nce.com is planning a new release for haitian charity purpose. for now if you wanna support pertin-nce & its haitian family please consider a donation and don't worry pertin-nce won't be cheap in return!